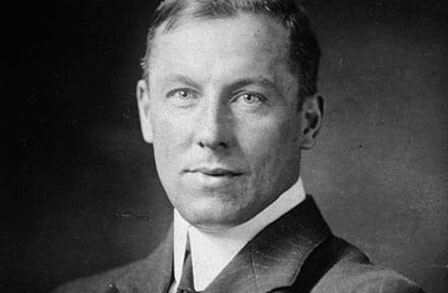 "The Cremation of Sam McGee" is among the most famous of Robert W. Service's (1874–1958) poems. It was published in 1907 in Songs of a Sourdough. (A "sourdough", in this sense, is a resident of the Yukon.) It concerns the cremation of a prospector who freezes to death near Lake Laberge, Yukon, Canada, as told by the man who cremates him.